Buy this Lennys Grill & Subs franchise for sale in Mississippi! Here's your chance to own your own business for $99,000! Contact the Restaurant Brokers Today. 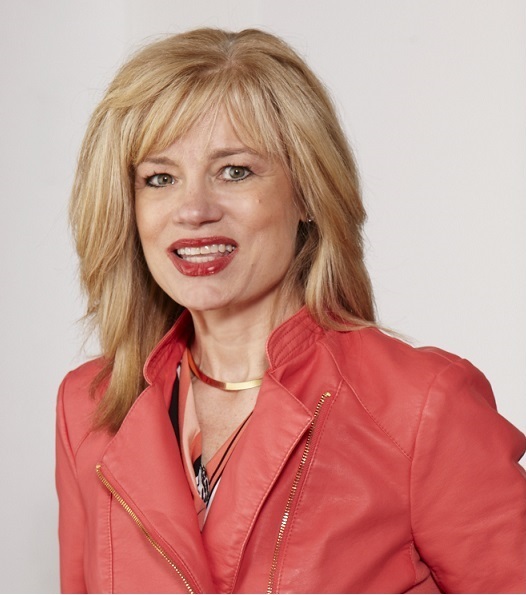 Have you ever dreamed of being your own boss? Well here is the perfect opportunity! Buy this Lennys Grill & Subs franchise for sale in Mississippi! This location is price to move by the restaurant brokers. Bring your offers because it won't last long! 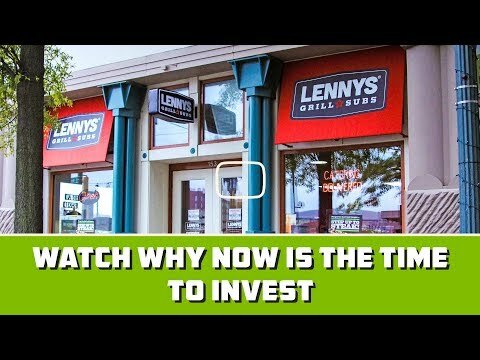 Own a Lennys Grill & Subs franchise for sale that is priced to move. Throw in a monthly rent of less than $4,000 per month and you've got yourself a business that is affordable to purchase and maintain! Sales of more than $430,000 in 2016 can be improved with an owner operator. Current seller is a multi-unit owner and absentee. Transfer fee of just $7,500 means you get full training from the brand when you buy this Lennys Grill & Subs franchise for sale. Reasonable royalties of just 6% of sales and 2% marketing. A brand new 10 year franchise agreement will be transferred to you upon the purchase of the business and franchise training! This Lennys Grill & Subs franchise for sale is located in a beautifully maintained and well-manicured shopping center off of a busy commuter route. Neighboring business of this franchise for sale include major chain restaurants, a well-known big box retailer, and a popular automobile dealership! This location has plenty of space for you to feed your hungry customers - 2,350 square feet and seating for up to 72 people! Excellent rental rate of under $4,000 per month means excellent occupancy costs. This particular store has been open for 11 years and has a great presence within the community. The brand provides four weeks of training for the new owner/operator! This Lennys Grill & Subs franchise for sale offered by the Restaurant Brokers is in an ideal location in a county with an estimated population of nearly 174,000 with a median age of 35.7. Located within the Memphis Metro Area, this market borders the beautiful Arkabutla Lake to the south, the Mississippi River to the west, and Tennessee to the north. Places to live and work don't get too much better than this! 4 weeks of training provided by franchisee! Sales of more than $430,000 in 2016 can be improved with an owner operator. Current seller is a multi-unit owner and absentee. Transfer fee of just $7500 means you get full training from the brand when you buy this Lenny's Grill and Subs franchise for sale. Reasonable royalties of just 6% of sales and 2% marketing. .